The Pink Lobster Matchmaking team includes some of the best and fully qualified coaches, therapists, psychotherapists and holistic practitioners. 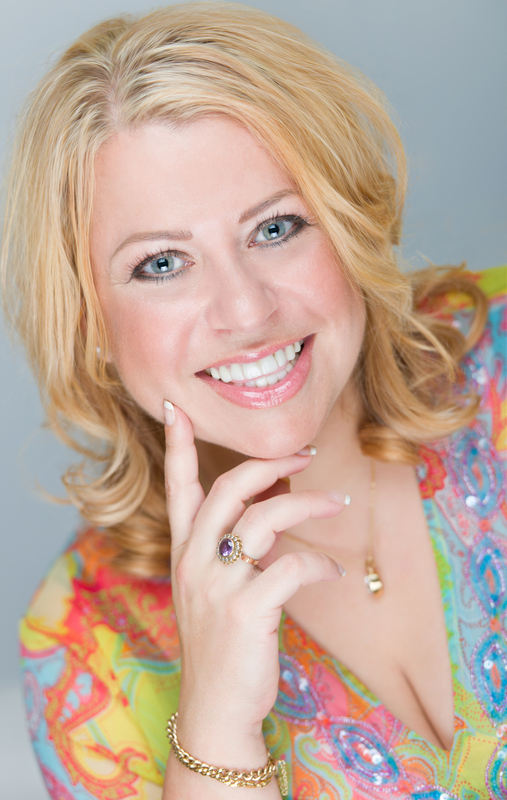 Emma Ziff is Director of Pink Lobster Matchmaking and an internationally renowned speaker. She has over 20 years professional experience as a personal and business coach. Her insight into personal and business relationships has transformed individuals and companies globally. In finding what you truly desire and deserve you can be stronger and more confident in love and in life. Emma is also a passionate advocate for women and your right to be whoever you wish to be and that you own your sexuality whether you are a lesbian, bisexual, fluid or simply just like women. Harjit Sarang is an accredited and established family law solicitor specialising in legal advice for the LGBT community. She is an expert legal advisor on Onlymums.org and Onlydads.org. She blogs and provides comment regularly on several websites and for the media. Harjit’s marriage equality campaign was tweeted by 100′s of celebrities including Oprah, Russell Brand, Davina McCall, Emeli Sande, Susan Sarandon, Lorraine Kelly and Jonathan Ross. Rachael Blackmore is a BACP registered counsellor. She works in an integrative way, using the Person-Centred approach and drawing on Psychodynamic theory to work collaboratively with you to improve your mental and emotional well-being. Rachael provides a safe place for you to talk in confidence and where you will be listened to with compassion, understanding and without judgement. Rachael believes in the power of relationship; building a relationship with you where trust and acceptance facilitate open communication about the things that are troubling you. She is passionate about her work and committed to helping you explore your difficult feelings and experiences to find a way to feel better and experience life differently. Juliette Prais is the Founder of Pink Lobster Dating Ltd. and now the co-Creator of Pink Lobster Matchmaking with her partner Emma Ziff (see left). She is a dating expert and has been labelled a guru due to her work in this field. Her years of professional training and experience as a counsellor, trainer and lecturer enable her to create a caring and supportive service for all Pink Lobster clients. Juliette ensures that all members of the team are equipped professionally and that they have an extensive personal connection, knowledge and understanding in order to fully empathise with what it means to be a lesbian, bisexual or any woman wishing to find another woman. Michelle Bridgman is a renowned Transgender Psychotherapist. As clinicians finally realise that this is not about mental illness and cease diagnosing people with Gender Identity Disorder the phrase Gender Dysphoria is more generally used to describe someone who is unhappy with or doesn’t identify with the gender assigned at birth. Gender Dysphoria simply means dissatisfaction with a person’s assigned gender and is not a pathological condition. Not every person questioning their gender identifies as MTF, FTM, Trans, Transsexual, Transgender, Transvestite, or Gender Queer, for some people a compromise can be the best solution. Many of Shelley's clients come to her because they feel stuck, confused or are questioning whether they can come to terms with remaining in the gender role they were assigned at birth. Some come to her because they feel a change of gender may be their only solution. She works with male to female (MTF) and female to male (FTM) clients. She is easily accessible to both national and international clients. Fiona is a Certified Transactional Analyst and UKCP Registered Psychotherapist. Fiona is passionate about teaching Transactional Analysis and supporting people’s growth and development on a personal and professional basis through the use of TA. Fiona is also a qualified supervisor, holding a Certificate in Counselling Supervision. Fiona is currently Vice Chair of the Scottish Transactional Analysis Association. Catherine Reese is a fully trained Image Consultant and Personal Shopper and runs her own style and image consultancy, Image Confident. Catherine is a regular guest on BBC Radio as their resident style expert and is often called upon to deliver workshops and seminars to audiences. Catherine understands the importance of making the right first impressions and will help you to learn how the right clothes can enhance your figure, whatever your size, body shape or style dilemma, Catherine can teach you what styles will suit you best as well as which to avoid. You will learn how to dress with style and confidence, ensuring you always look and feel your best and always know how to make a great first and lasting impression. Ronete Cohen is an LGBT psychologist and psychotherapist, creator of the Rainbow Couch and Clinical Associate of Pink Therapy. She is also an expert in online therapy, which is why she makes the ideal advisor and psychotherapist for Pink Lobster Matchmaking. She is an experienced columnist and wrote for Diva magazine for many years. Ronete is a highly sought after expert and travels the world speaking about matters that affect the LGBT community. Importantly Ronete also campaigns for sexual equality and acceptance. Ronete is open-minded and has a strong understanding about the complexities of sexuality. Marta Canadell is a Lesbian Naturopath happily based in Glasgow and is a registered member of the Association of Naturopathic Practitioners in the UK. She uses different therapies depending on each case including Bach's flowers, herbal medicine, diet and nutrition, iris analysis, reiki and Kinesiology. Whatever your situation Marta aims to help you to heal your heart and to channel love again to find your right woman! There are many reasons why you're living in your current situation, from something physical that your body is trying to tell you, to the vibrations and energy that are inside you and you’re sending to others. What happens to your body is in relation with your thoughts and feelings. Together you will find what is blocking you to get love. Pink Lobster Matchmaking has a team of contractors who may be included as part of your package including face and body language experts, numerologists, psychics, hypnotherapists as well as other specialised matchmakers and coaches.